Hello Everyone! It's time for Tuesday Favorites from this week's design team post and challenge. ohhh, how sweet of you dearest DT. Thank you for the boost in self-esteem. 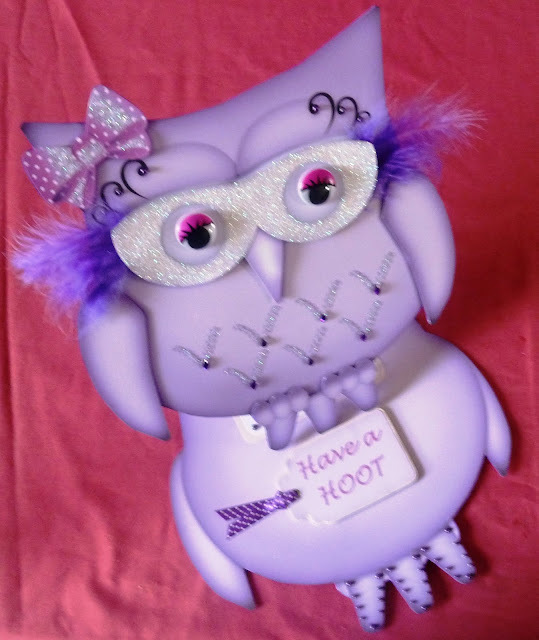 Gill's owl is too cute--she is so creative. So it is an honor to me that the team likes my "pocket packet." I really appreciate your support. PS--A note to Gill--that owl is irresistible! (and so big). I think you should sell those!! You could do custom colors!! Thank you also for your support--I know that you so often do for my creations. It is always a pleasure to see your creations as well. Twit a woo !! thank you. ive got the button already unless there is a different one ? I love the Owl Easel and was wondering where the image came from please.